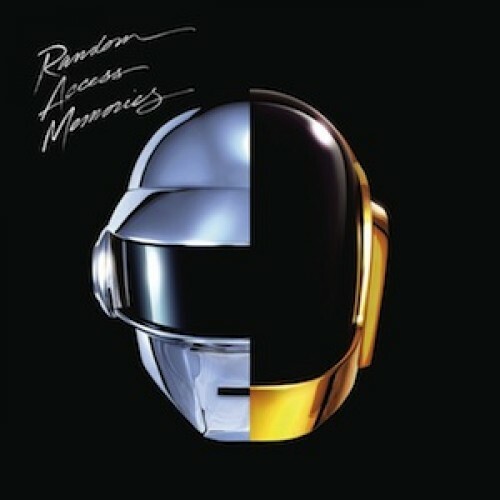 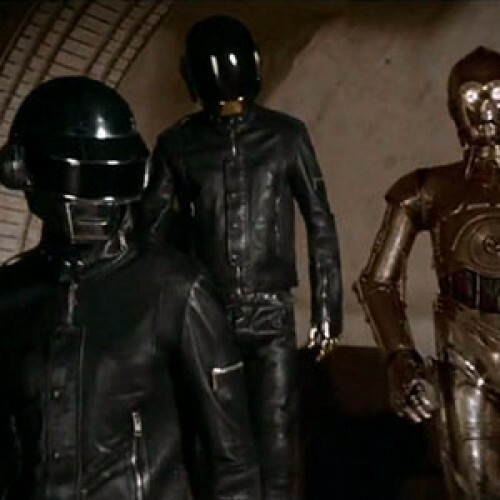 Daft Punk to world premiere Random Access Memories in… Wee Waa, Australia? 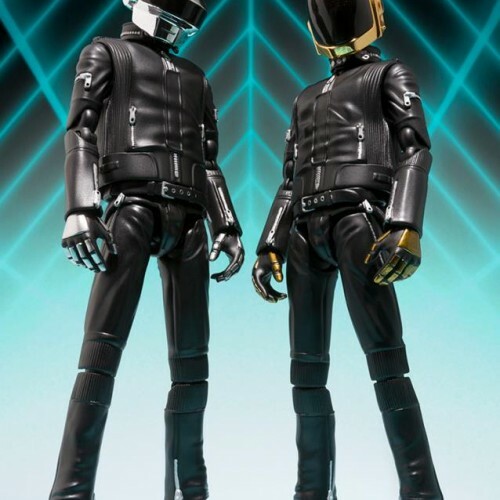 If you’re a die-hard Daft Punk fan like me, you’ve been waiting a LONG time for the French electronic duo to release a new studio album since 2005’s Human After All. 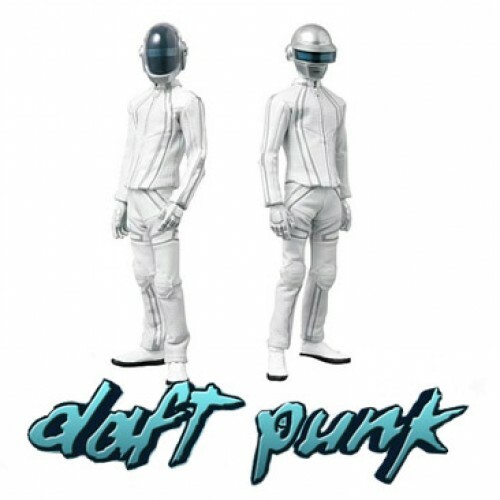 Daft Punks anticipated TRON: Legacy album has gone online for pre-order bundles. 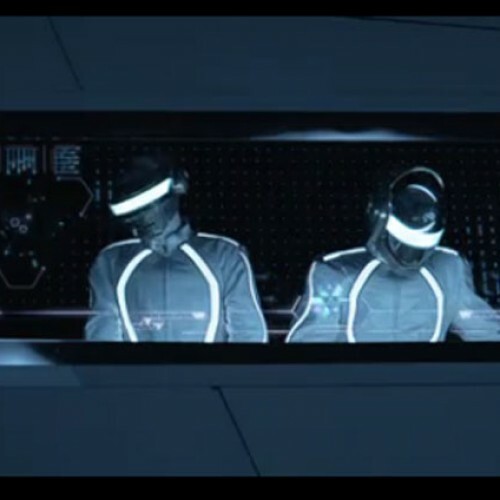 Digital Daze has posted up a short video of a side project for the French Electric Duo. 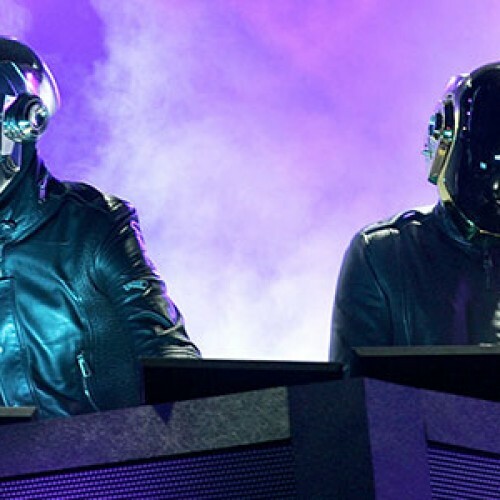 *UPDATE – Video’s Emerge* Daft Punk Played with Phoenix October 20th, 2010! 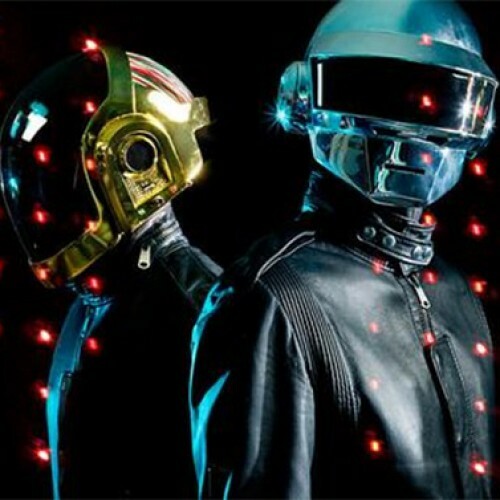 Daft Punk played with Phoenix on October 20th, 2010! 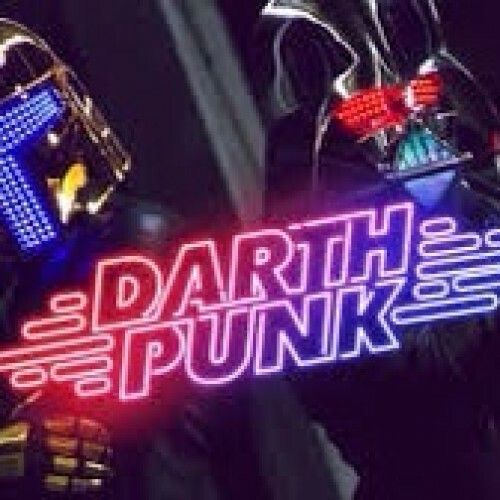 It was a surprise cameo by the French electric duo. 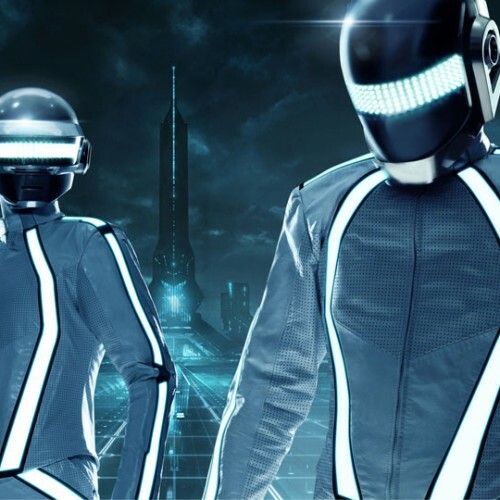 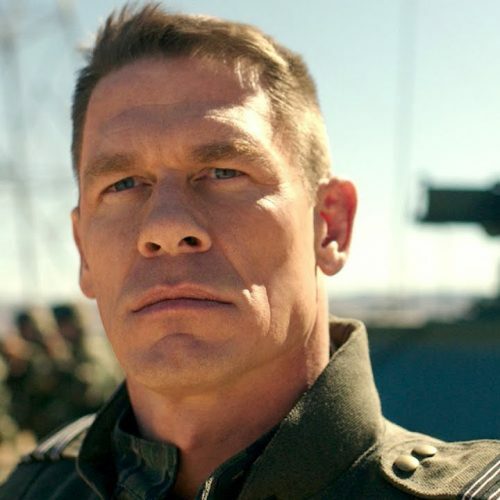 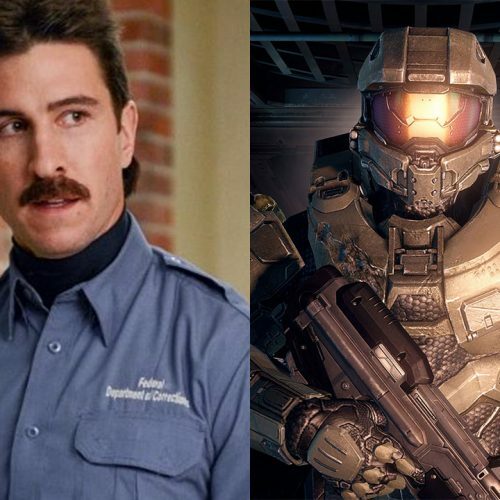 Is this the future premise of a TRON:Legacy tour?